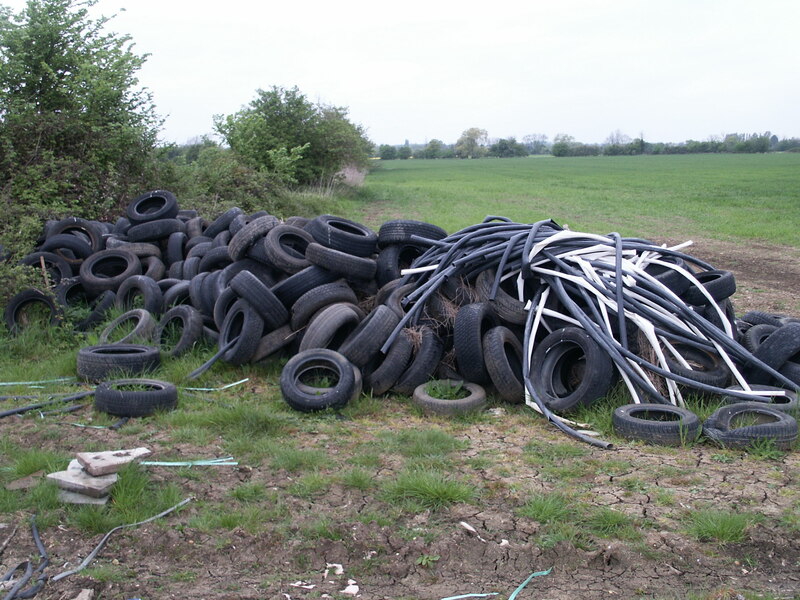 Fly-tipping is an unsightly blight on the landscape in both rural and urban communities. In the countryside it poses a danger to livestock and wildlife and is an expensive problem those who have to clean it up – local councils and individuals including farmers and landowners. The National Fly-tipping Prevention Group (NFTPG) is a group of organisations – including the NRCN – that is working to prevent and tackle fly-tipping through influencing, advising and raising awareness about the anti-social nature and potential health and environmental damage of fly-tipping. The NFTPG meets about every three months where they discuss and try to influence legislative changes, share best practice and tackle the blight of fly-tipping. The most recent NFTPG meeting took place before Christmas, when Defra outlined its current work and position. Defra stated that waste crime is a high priority for the Secretary of State and the Environment Minister Thérèse Coffey and outlined a number of plans to tackle it. Enhanced Environment Agency (EA) powers at waste sites – regulations will shortly be laid to give the Environment Agency two new powers to tackle crime and poor performance at waste sites. These powers will enable the EA to restrict access at a waste site and to require the removal of all waste from site not just illegally deposited waste. The regulations should be laid in January and will come into force around March 2018. Defra has been working together with EA, the Welsh Government and Natural Resources Wales. Consultation on illegality and poor performance in the waste sector – Defra will shortly publish a consultation to tighten operator competence requirements for permit applications; to review the exemptions regime; and to improve understanding and enforcement options around householder Duty of Care. This is at the final stage of clearance within government. Strategic approach to waste crime – Defra’s plans to develop a strategic approach to waste crime as part of the forthcoming Resources and Waste Strategy (to be published in the latter half of 2018) and the wider 25 year Environment Plan. Sentencing guidelines – it was noted that the current guidelines need to be applied more effectively and consistently by magistrates’ courts, which was echoed by others. It was felt that the Crown Court does follow guidelines because they hear more serious fly-tipping incidents. Defra will be leading on this and stated that it would be helpful to obtain examples in order to build an evidence base.